NEW OWNERS offer a clean warm comfortable and friendly atmosphere. 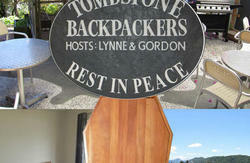 We are making changes to a wonderfully located backpackers. 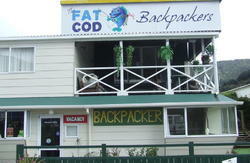 We have painted and modernised a purpose built backpackers in the heart of Picton. Our work is on going so we can always provide a high standard of accommodation for our guests. WE HAVE affordable, double and twin rooms as well as small and medium dorms. 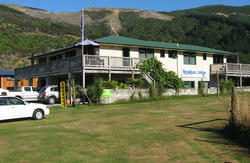 This hostel caters for all Nationalities and has a nice friendly welcoming feel to it. Our staff are here to help with advise on activities around the Picton area. 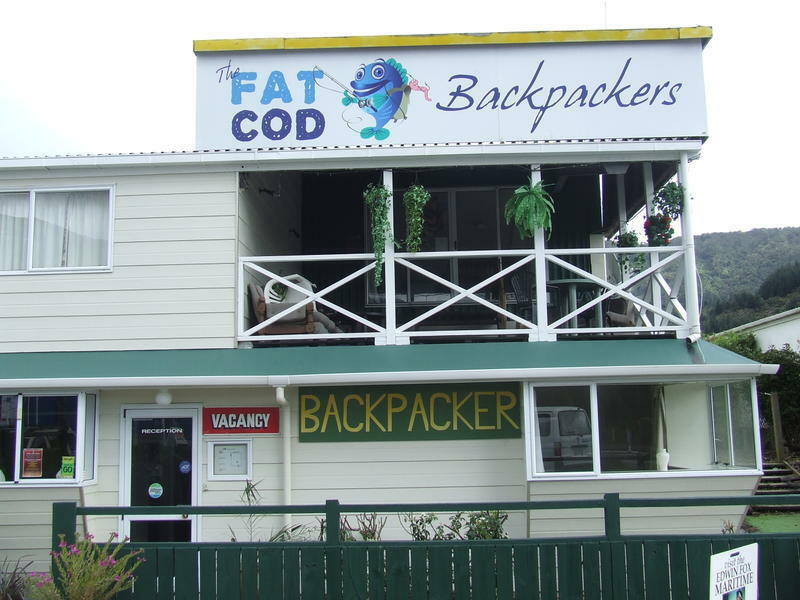 Fat Cod Backpackers is the perfect base from which you can explore Picton and the Queen Charlotte Track. With our local knowledge we can make things easier for you. This hostel has a nice spacious, homely feel. Come to relax, unwind and re-energise. We are closest to the ferry, buses(150m) and the information centre and Railway Station (20m). The town centre(80m), foreshore (across the road), mini golf and other attractions are nearby. On rainy days we can crank up the fire while you sit in our spacious lounge and watch a wide selection of movies or get to know your fellow guests. Or relax on our balcony overlooking the Marlborough Sounds while you cook a BBQ in the sun . 20m from the visitor center. 20m from the railway station. 40m from the town centre.